Juventus' points haul of 53 at the halfway point of a 20-team Serie A season is a new record. 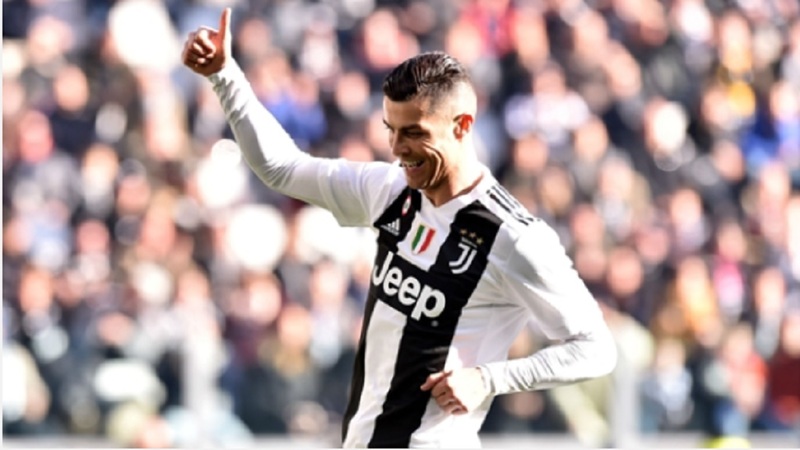 The Old Lady battled to a 2-1 win over Sampdoria on Saturday, with Cristiano Ronaldo's brace ultimately giving them the win and clinching the record. Ronaldo got Juve off the mark after just two minutes, as he cut in from the left and found the bottom-right corner. 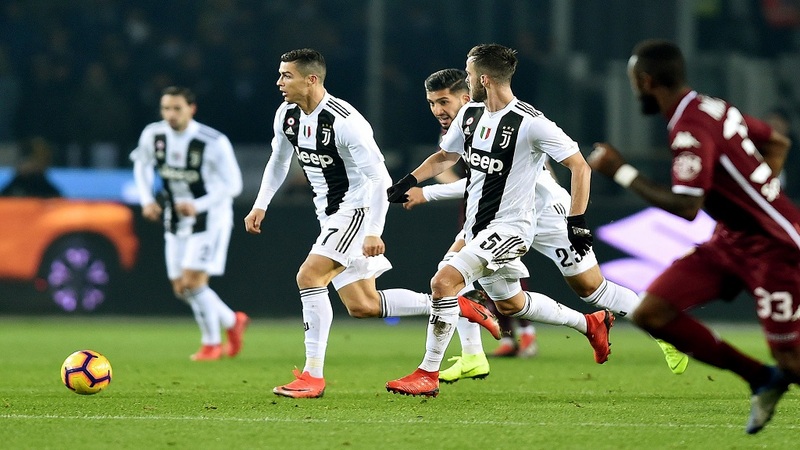 Fabio Quagliarella equalised with a penalty just after the half-hour mark, but Ronaldo netted a spot-kick of his own in the second half. 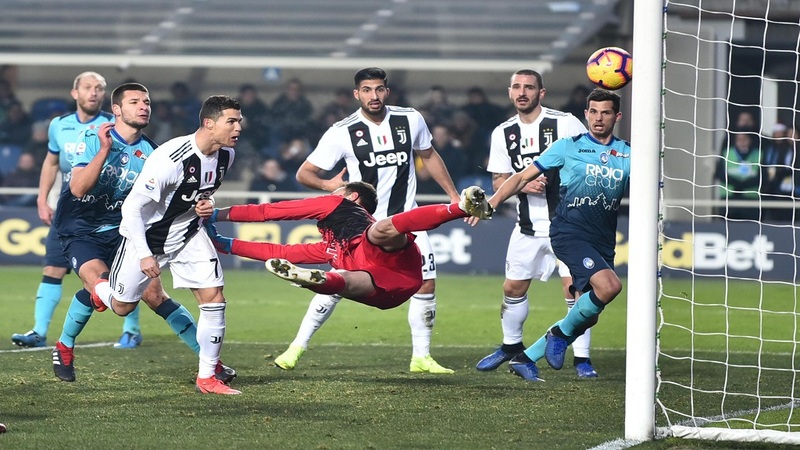 Juve were saved by VAR towards the end as Riccardo Saponara had a goal disallowed, leaving them 12 points clear of second-placed Napoli for at least a few hours. Massimiliano Allegri's men are still unbeaten at the season's halfway mark, having dropped just four points all season.